Learned more from him in a conversation with Mr. Nathan than from from my other attorneys during the 1 year of going through the divorce. Difference One: Comfortable in court. An attorney who is not at ease in the courtroom may work hard to avoid going to trial. That is not what you want! Of course, resolving a matter outside of court is usually preferable to battling in court, but you do not want to be pressured by your attorney into agreeing to a deal you aren’t comfortable with. If you can’t reach a compromise that you can live with, you want an attorney who can effectively defend your position in court. Difference Two: Proven advocate for women. Some lawyers can effectively advocate for both men and women. Some do better representing men. 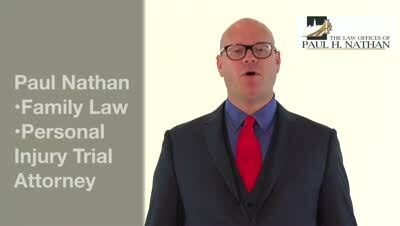 Paul Nathan of the Law Offices of Paul H. Nathan focuses his practice on representing women in family law matters. Why? Because he feels like their interests are often minimalized, and he wants to be an advocate for their rights. 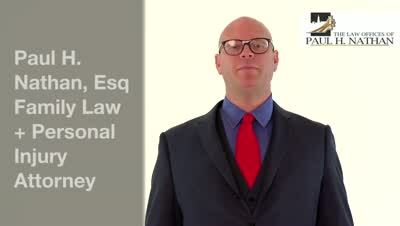 He understands the unique needs of women involved in child custody matters. He also has the ability and experience to resolve concerns while lessening the emotional impact of the situation. 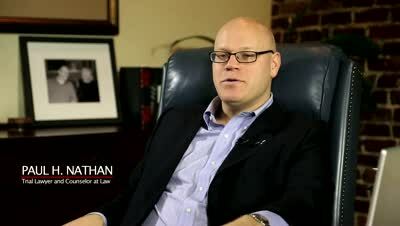 Paul H. Nathan fights passionately for the under-represented women in divorce custody and support matters. He also diligently represents no-fault personal injury accident victims against large insurance companies. Whether you are involved in a messy divorce or seriously injured in an accident caused another person's negligence, we will use our experience and compassion to help fight for your rights. 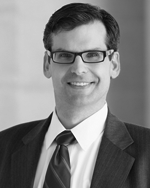 Experienced trial attorney Paul H. Nathan has become one of the most trusted attorneys in the San Francisco Bay Area. Named as a “Top Attorney” by San Francisco Magazine, a “Rising Star” by Super Lawyers, and ranked at the highest level of excellence by his peers in a Martindale-Hubbell review, family law and personal injury lawyer Paul Nathan has a passion for helping others. 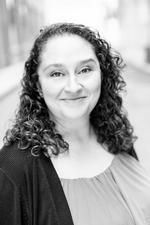 Paul exclusively women navigate through the stress and confusion of separation and divorce. If you are a woman seeking divorce because of infidelity, betrayal, physical or emotional abuse, an addiction, or are simply falling out of love with your spouse, our legal professionals can help you in all aspects of your divorce. 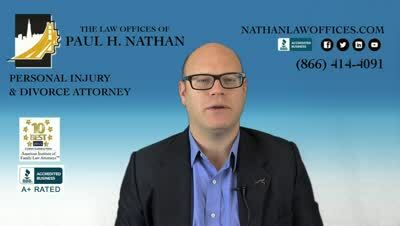 Contact the Law Offices of Paul H. Nathan. We want to talk to you about your situation and discuss how we may be able to help. Our offices are located in Marin County and San Francisco. Call our offices now at 415-341-1144 to schedule a consultation and to begin to move on with your life. If you’re thinking about filing for divorce in California, there are many steps you should take to prepare. Learn more in our women’s guide to divorce. 5 Year Restraining Orders Protecting Wife & Son! 5 Year Domestic Violence Restraining Order. 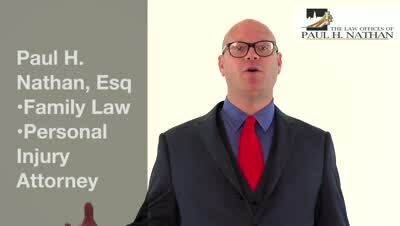 How to Select Your Attorney by Paul H. Nathan Paul H. Nathan, founding attorney, expertly describes what to look for when selecting your attorney, great tips to know when entering any legal issue.